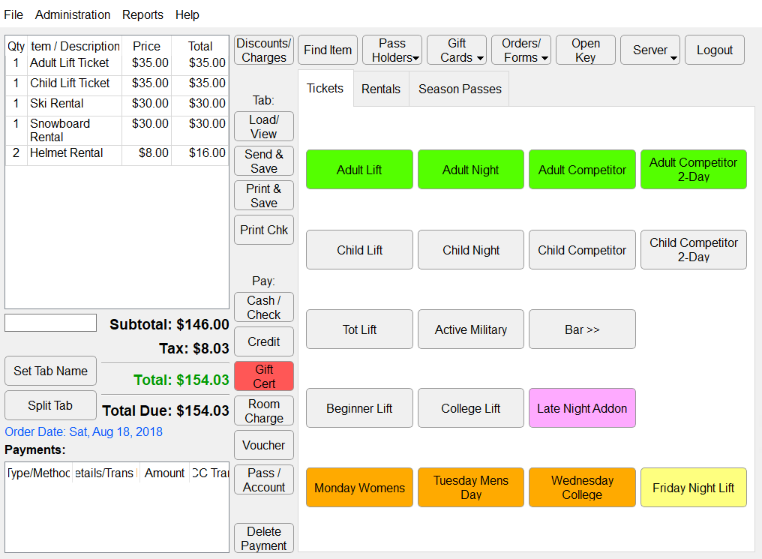 Fully Customizable Fee-Free Online Store - let your guests buy lift tickets, merchandise, rentals, lessons, season passes, and much more in advance! 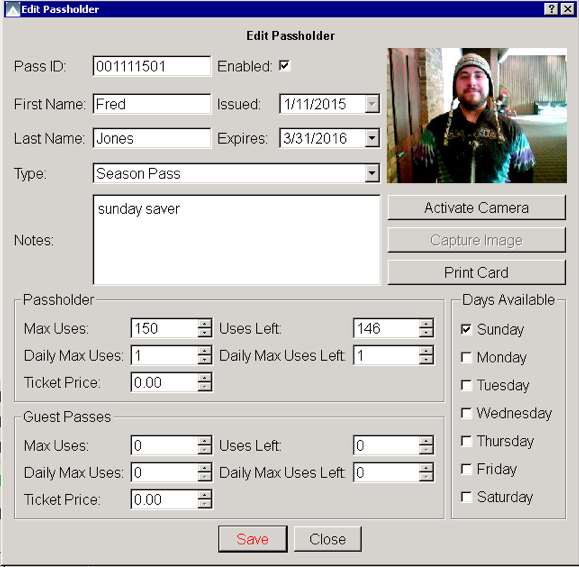 Season Passholder Management allows for photos to be taken, ID cards to be printed, etc. Take a look at some of the online demo programs/examples below. Please do not hesitate to call or email us to schedule a demo of any of our additional products. Select the date and time range to see open Tee Times. Click Reserve Button to make the Reservation. Add items to your cart by using the upper-right links. 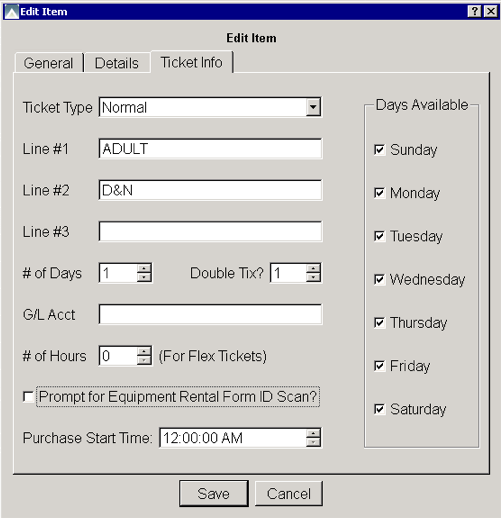 Then provide your Billing information to checkout. 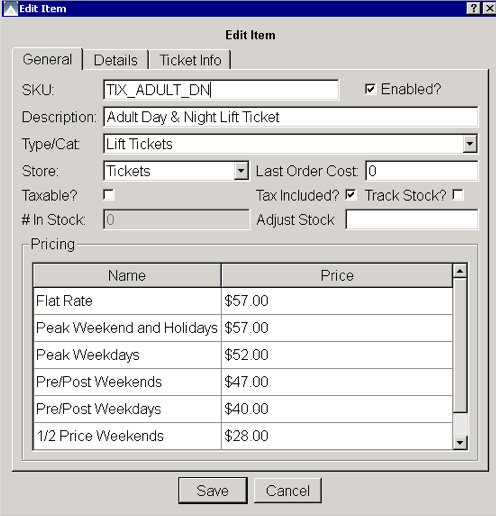 Choose your date, Room Type, and People to view Packages/Rates. Book a room by selecting a Rate Plan. Use the bottom Login buttons to login as an employee, manager, or payroll admin and make changes. Copyright 2019, White Peaks Technologies, LLC. All Rights Reserved.